EAU CLAIRE, Wis. – August 15, 2017 – Nick White has joined Associated Bank as senior banker, Community Markets – Central Wisconsin. 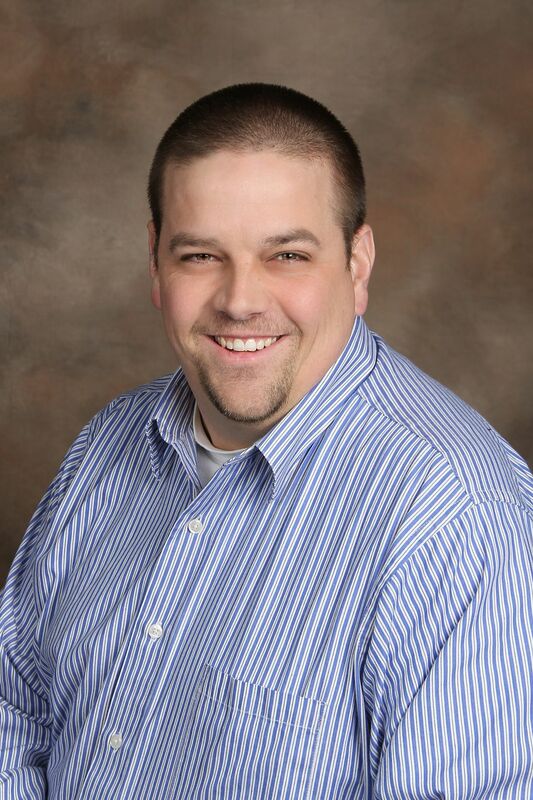 He is responsible for working closely with the business and commercials teams serving the entire Chippewa Valley market. White brings more than 10 years of sales experience to Associated Bank. Previously, he held the position of sales and marketing director at the Local Lounge. Before that, he served in the same capacity at L.E. Phillips Career Development Center. White is very active in the community. He serves on the board for the Chamber of Commerce and Children’s Museum in Eau Claire. He also volunteers with the Miracle League, Noon Rotary, United Way Emerging Leaders, Chamber Ambassadors and the Special Olympics. He is located at 1107 Regis Ct.